The Australian U-20 star scored two goals during Saturday's 3-1 away win vs. Sacramento derby rivals Primero De Mayo. 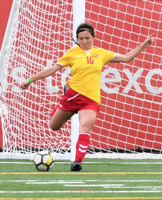 Siemsen has scored four goals in two matches and is a strong candidate to score the most WPSL goals in 2018. Henry, Lipscomb University sophomore, scored two goals and assisted a third in FC Pride's season-opening win at Steel City FC on Saturday. Petersen, a University of Virginia junior, scored two goals during Motor City FC's season-opening home victory vs. Empire Revs. Petersen is a member of the United States Women's National Team U-20 squad and played in the 2016 FIFA Women's U-20 World Cup. 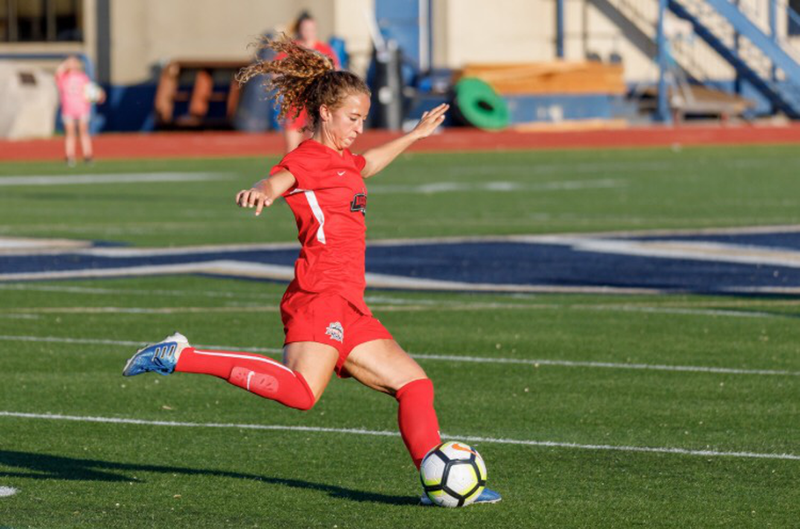 Farrell, a Liberty University junior, scored three goals and assisted the fourth in Saturday's 4-1 victory at Hershey Soccer Club. Williams, a South Dakota State senior, scored a goal during Friday's season-opening 3-1 win vs. Dakota Fusion FC. She played 90 minutes during Friday's match and played an additional 82 minutes the next day during a 2-2 draw vs. Milwaukee Torrent. Hancuff, a Villanova University freshman, earned two clean sheets in Friday's 1-0 victory at Fortuna Tulsa and Sunday's 1-0 home victory vs. Little Rock Rangers. Hancuff made seven saves during the Fortuna match, including key stops late in the match to prevent Fortuna from equalizing. 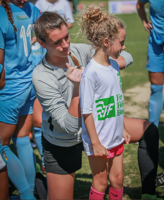 She has an invitation to train with the United States Women's U-18 National Team this summer. 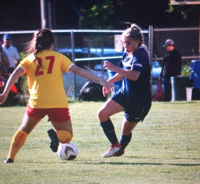 Richardson, a LSU sophomore, scored both her club's goals as Baton Rouge won its WPSL debut 2-1 at Mississippi Blues Soccer Club. Richardson played in two matches for the United States Women's U-17 National Team at the 2016 FIFA Women's U-17 World Cup in Jordan. 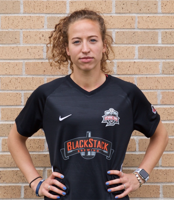 Erin Brockway, Columbus Eagles FC, Forward (Scored equalizing goal in 78th minute to tie 3-3 at Cleveland Ambassadors.